People CANDLER VINSON | Brailsford & Dunlavey, Inc.
Candler Vinson is a Project Analyst at B&D's Atlanta office where he provides support for higher education planning services. Born and raised in Atlanta, Candler also earned his bachelor's degree in environmental science with a focus on sustainability from Emory University. Afterward, he worked for a year as a journalist covering urban design, transportation, and environmental issues, and later as program manager for the Congress for the New Urbanism in Atlanta. Additionally, Mr. Vinson simultaneously served as communications director for a small non-profit in memory of renowned Georgia Tech Architecture professor, Douglas C. Allen, helping to continue his love for learning and understanding of urban design. 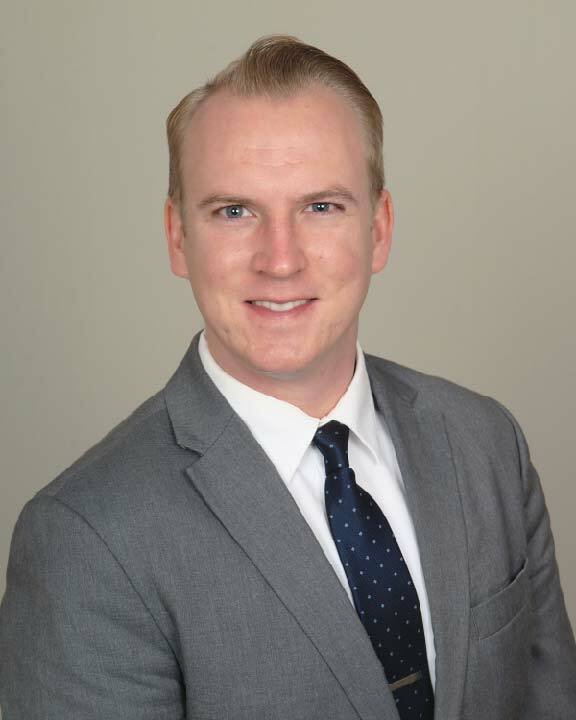 Before coming to B&D, Mr. Vinson was an analyst for a local advisory firm conducting market and demographic research, demand analyses, and various other planning services for county-wide master plans, tax-allocation districts, and opportunity zones across Georgia.